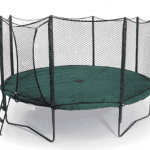 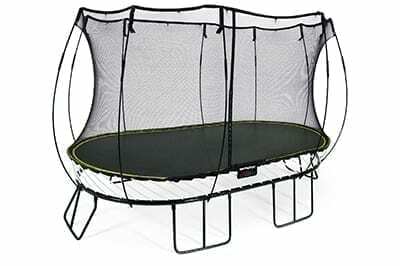 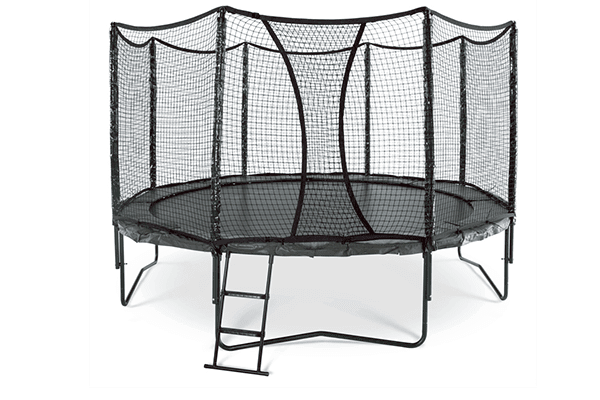 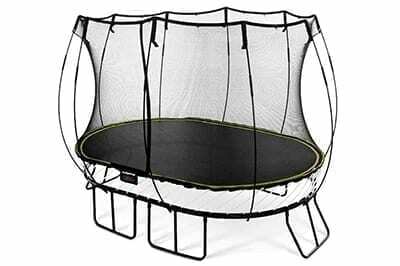 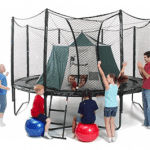 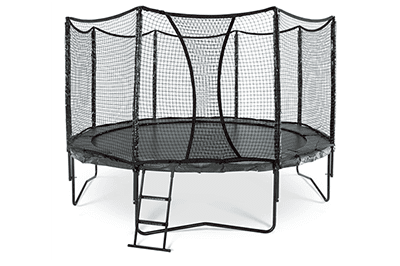 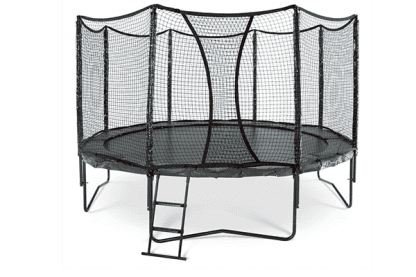 The 12′ Round Single Bed Trampoline is a great option when space is at a premium. 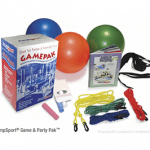 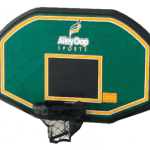 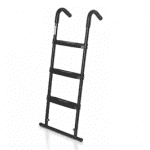 Always measure the area prior to deciding on your new Alley Oop as the 14′ has 30% more jumping area if your area can take an extra 2′ of diameter. 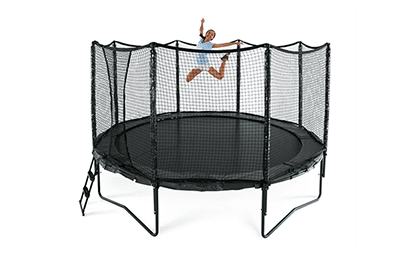 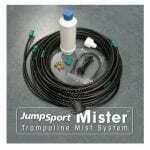 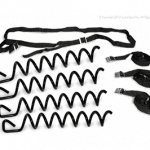 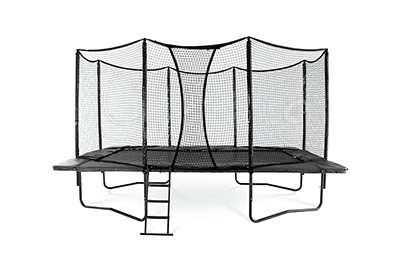 As with all of our AlleyOop Trampoline Systems, the Variable-Bounce comes with our strongest safety enclosure, employing our Triple-Fail-Safe™ backup system.